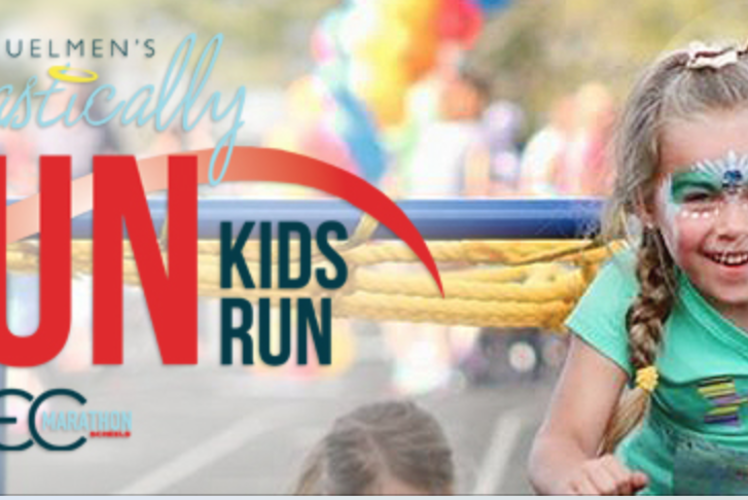 Join Eau Claire Marathon for the Fifth Annual Cheri Uelmen's Fantastically Fun Kid's Run, Saturday, May 4th, at the University of Eau Claire McPhee Center. The Eau Claire Kid's Run has a half mile obstacle course geared for 2 - 5 year olds and a one mile obstacle course for 5 - 10+ year olds. The course takes the runners over several obstacles around McPhee Field and finishes with a celebration! Runners will receive a race t-shirt, runners bib, a finisher's medal, plus other goodies.